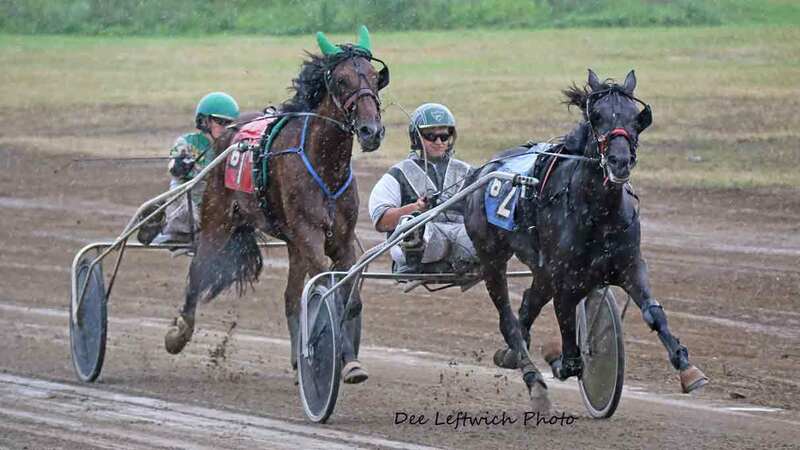 Minnesota Harness Racing, Inc. – We promote and protect the welfare of the horses we race and those involved working with those extraordinary animals. We are Minnesota Harness Racing, inc.
We're a lot of fun!!! Bring the family and check us out! Happy New Year from MHRI! Check out the Calendar this month. Minnesota Harness Racing, Inc. represents all of the drivers, trainers, owners, and grooms who work in the Minnesota Standardbred industry. We were organized in 1951 and continue to promote and protect the welfare of the horses we race and those involved working with these extraordinary animals. Find out more on the Board of Directors, monthly minutes and MHRI By Laws. Read the latest on what’s going on for Minnesota Harness and the harness industry. Keep current on upcoming races and events.